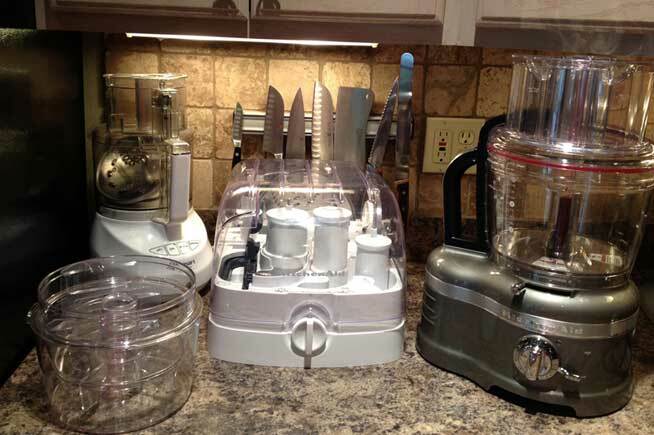 Big and beautiful: The KitchenAid 16-Cup Pro Line Dicing Food Processor (right) and attachments (center) dwarf my 14-Cup capacity Cuisinart (rear left). Just one of the differences I found in my Viewpoints test. 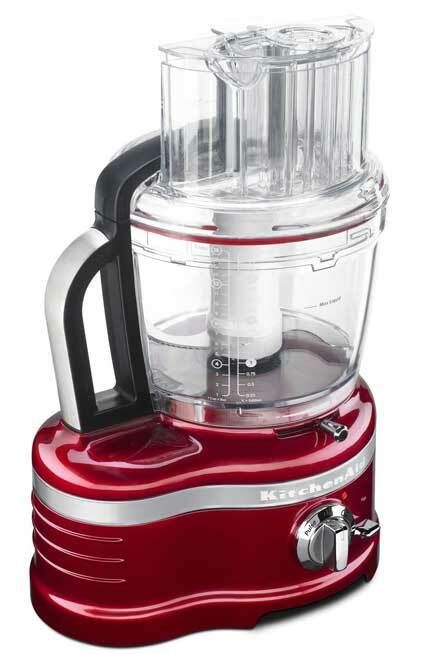 Let’s start by stating the obvious: the KitchenAid Pro Line Dicing Food Processor is big. I could quite possibly drive it down the Interstate. (Come to think of it, it rather resembles a MINI Cooper.) So yes, if you want it, clear your counter. And save space somewhere for its garage of accessories, because that’s big, too. After making its culinary debut earlier this year at the 2013 International Home + Housewares Show in Chicago, this beautiful specimen of kitchen equipment found its way down the Interstate and into my scullery. I am a passionate cook, but I’m far from a professional one. I do, however, love preparing delicious food. I also cannot imagine life without my KitchenAid Artisan stand mixer ($299, rated 96/100), so when the opportunity arose to review its new food processor for Viewpoints, I promptly raised my hand. A bit of background. 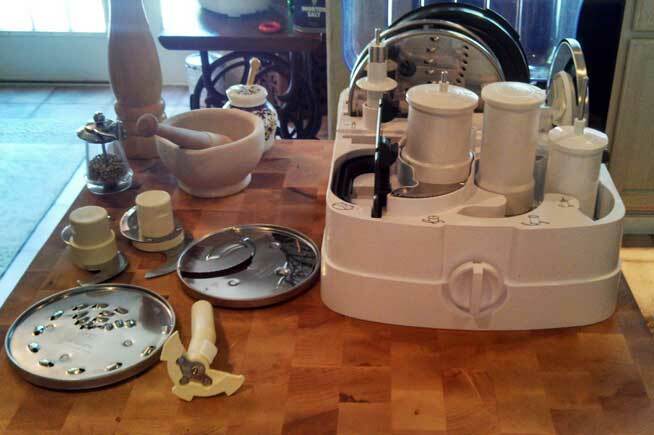 I’ve used a Cuisinart food processor since it came on the market in the 1970s. For the past three years, my food processor has been the Cuisinart DLC-2014 ($375, rated 99/100). As essential to my food prep as a good set of knives, it has helped me make dips, grate vegetables, and chop a seemingly endless supply of onions, parsley, and celery for Thanksgiving dinners. More than 30 years into our relationship, however, I found myself dissatisfied. I began seeing my new OXO mandoline ($40, rating pending more reviews) for slicing on the side. The Cuisinart’s modest-sized food chute seemed inadequate somehow. The thrill, sad to say, was gone. I liked the mandoline, but wondered if there might not be something else out there for me. This is a magnificent machine in every sense of the word. It dwarfs my Cuisinart (did I mention that it’s big?) and looks every bit the serious appliance that it is. Serious is the operative word when referring to this KitchenAid food processor, because unless you enjoy having a gleaming thing of mechanical beauty on your counter merely to admire, it is not a piece of equipment for the casual cook. It seems to possess the power of a turbo engine, with blades that I suspect are just as sharp. I suggest you keep your wits about you when using it; be more careful with these blades than you think you need to be. Here’s a julienne of zucchini from one of my test recipes, Chocolate Zucchini Cake. See link to recipe under ‘Related Articles’ at end of post. KitchenAid emphasizes the Pro Line food processor’s commercial style “hands-free” dicing capability as a feature that sets it apart from the competition. The dicing kit, which comes in three parts plus a cleaning tool, is indeed a marvel, slicing and dicing simultaneously. I never thought an appliance could take on such a tedious job, but in no time at all, I diced tomatoes, red pepper, and red onion for salsa, amazed that the tomatoes did not turn to mush. Each tiny cube was compact, whole, and recognizable for what it was. Best salsa I ever made, by the way. As in all relationships though, nothing is perfect. I must share one small quibble, but I preface it by noting that it was probably me that was lacking. Be prepared to study up on what all the Pro Line accessories do. The KitchenAid assortment (right) vs. Cuisinart’s tools. Because the KitchenAid does more than the Cuisinart, there’s more to master; it takes a bit of practice to get the hang of it all. Take my advice and review the manual. For good measure, look at the KitchenAid video a couple of times. VIDEO: Getting my husband to shoot video of my kitchen demo proved to be a bit challenging (another story), but here’s a video produced by KitchenAid that shows the Pro Line food processor in all its glory. 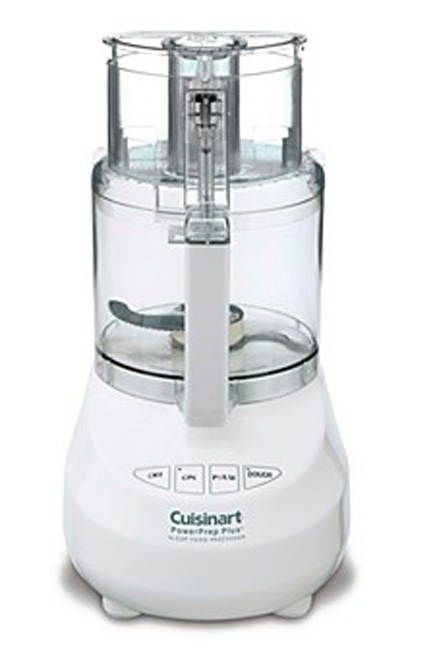 Cuisinart 14-Cup Food Processor DLC-2014: For decades, the most trusted food processor brand. One aspect of the Cuisinart that used to frustrate me to no end was the way the chopping blade would fall out when I’d tip the bowl to scrape the processed food into a dish. I’d have to hold the blade in place by the shaft or remove it; either way I’d end up with slippery dip all over my fingers. The multipurpose blade of the KitchenAid has a leak resistant seal, so you can leave the blade in the bowl while you pour. A true flash of genius. By the way, not only is the KitchenAid bowl bigger than the Cuisinart bowl, there are three of them, in sensibly different sizes: the 16-cup work bowl is the workhorse of the unit, followed by a 10-cup prep bowl and a four-cup mini bowl. 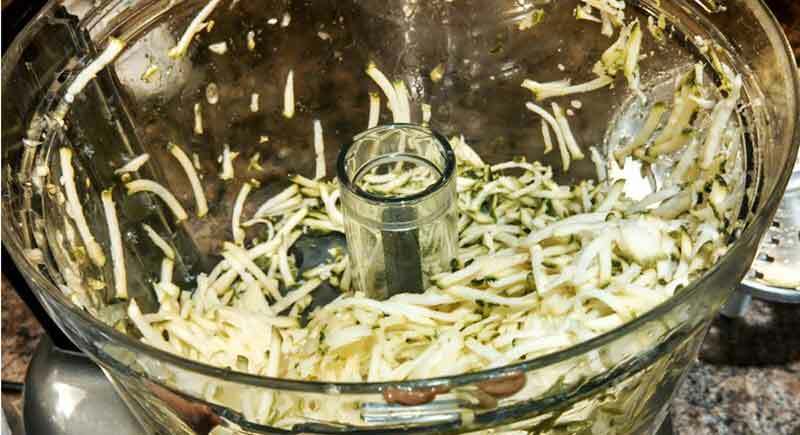 There’s a right-sized bowl for every task with this food processor. 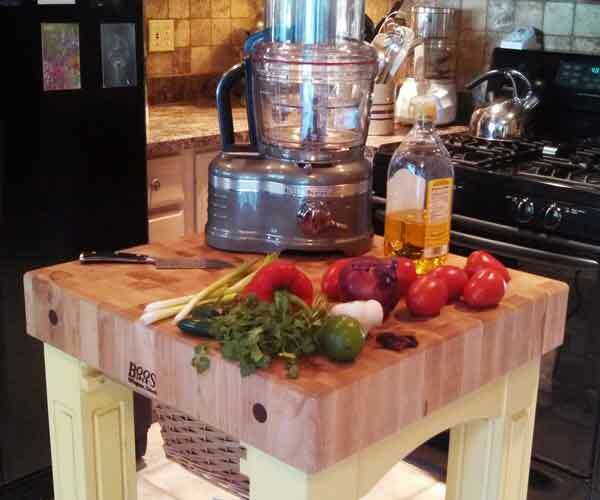 The three-in-one food pusher also offers flexibility and control for whatever task is at hand. The smallest size was perfect for adding oil to a pesto I was making. The largest size allowed me to slice eggplant (although the vegetable’s girth required that I cut it in half first). The mid-size food pusher, as Goldilocks said, is just right for other tasks. The speed on the KitchenAid is phenomenal; I didn’t even use the faster setting. And the adjustable blades follow the same principle as a mandoline. You can have thin slices or thick or mid-size. With the Cuisinart, I had no choice in the matter. So KitchenAid vs. Cuisinart? No, it was clearly time to part ways with the Cuisinart. I bid it adieu (giving it to my soon-to-be-married son), snuggled close to my KitchenAid Pro Line food processor, and we drove off into the sunset. It’s a thing of beauty in my Ohio kitchen. 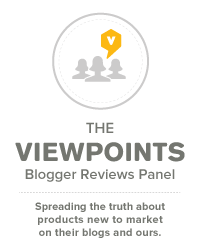 Editor’s note: Viewpoints asked KitchenAid to provide a review unit for this article, which the company did at no cost. 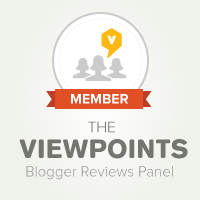 Viewpoints is giving the food processor to Marci Rich in return for her 6-week-long test and impartial review. 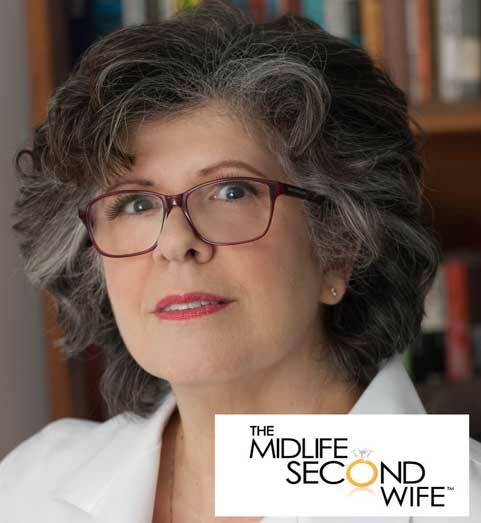 Marci Rich blogs about life after 40, after divorce and after cancer at The Midlife Second Wife -- a mix of inspiration, comfort and humor. Hello Marci, I am seriously thinking of getting the new ProLine Kitchenaid food process and would like any feedback you have since writing this comparison. Are you still happy with it? I’ve not owned a food processor before and want to make the right purchasing decision. Also since they are a somewhat costly investment I want to get the right one the first time. I am an accomplished cook and have many other pieces of equipment but just haven’t wanted a processor until not. Thanks so much for any help/suggestions you can offer! Thank you, Matt! I’m glad to hear it! Great review Marci. Love all the detail and pictures. Hi Jennifer! Thanks so much for your question. I’ve baked this cake for years but never thought to do a cup conversion, and I didn’t register the cup amount on the KitchenAid. Suffice to say that if you have three zucchini at roughly six-inches in length each, you’ll have enough. If the zukes are huge (or super small) measure to get 18-inches worth! Hope you like the recipe! The cake is amazing with high-quality vanilla ice cream, too. That chocolate cake recipe looks delicious! I’m always looking for more ways to get veggies into my dishes. I’ve used my Cuisinart to grate up carrots for carrot cake, but I’ll have to try zucchini next! Question for Marci: The recipe calls for 3 zucchini. Is that 1 cup? 2 cups? Thanks!